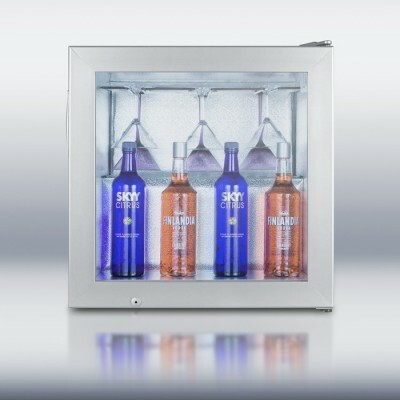 View Cart "SUMMIT® 24″ Indoor/Outdoor Beverage Center" was successfully added to your cart. SKU: SCT1. 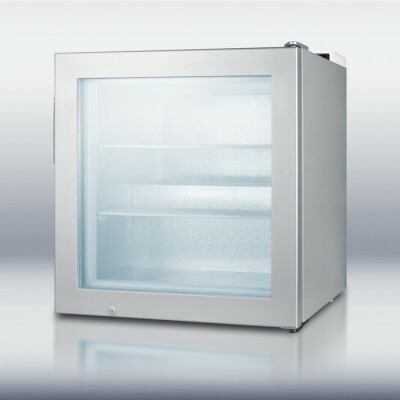 Categories: Countertop, Countertop Wine Fridges, Wine, Beer and Beverage Fridges. Tag: Home. **All SUMMIT sales are final** Read our FAQs to learn more. Everyone loves a good bottle of wine. With SUMMIT’s 8-Bottle Wine Chiller, you’ll always have enough wine for your wine tasting, dinner party or other event. 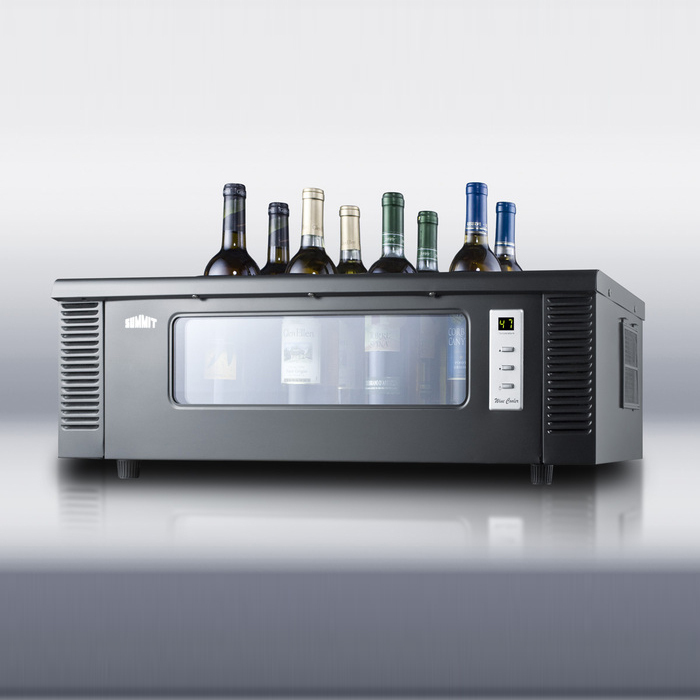 This space-saving, STC1 thermoelectric wine chiller keeps any type of wine at ready-to-serve temperatures. 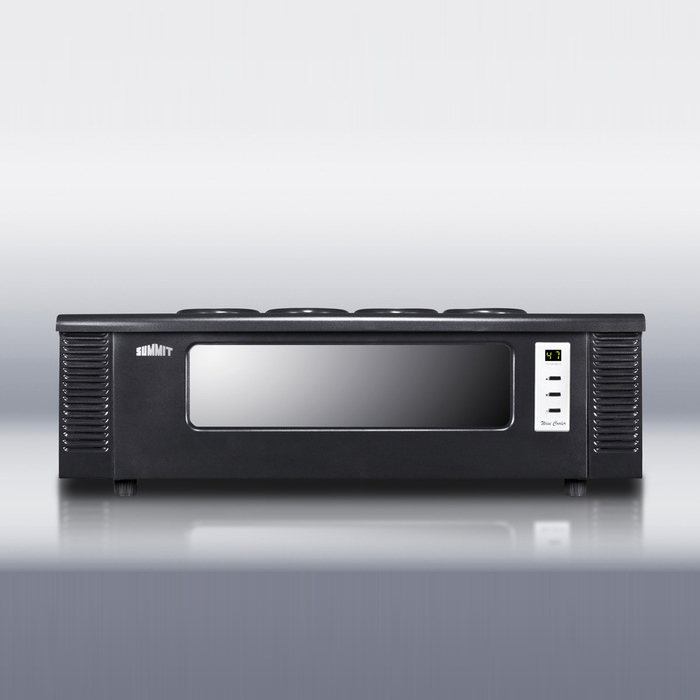 Plus, it’s elegant design enhances any space. 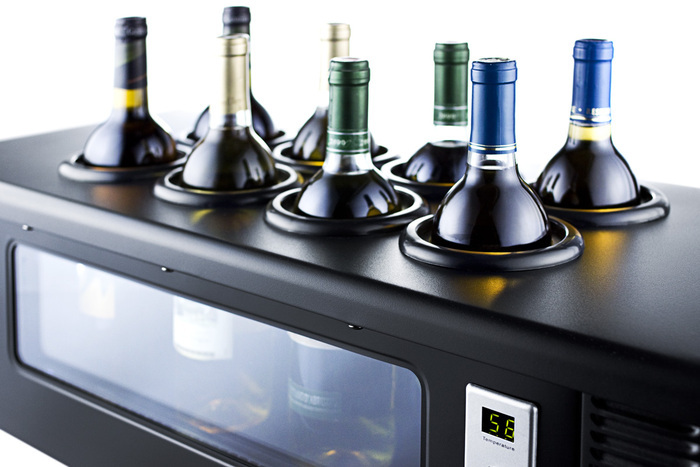 A digital thermostat on the front can be set between 46º and 66ºF, making it perfect for red, white or blush wines. 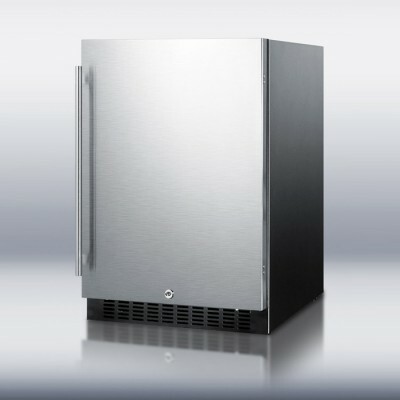 Fitted slots allows you to store up to eight 750 ml open bottles upright. Two interior fans distribute cool air throughout the interior. 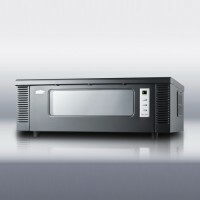 In addition to functionality, the unit has an elegant, modern style. 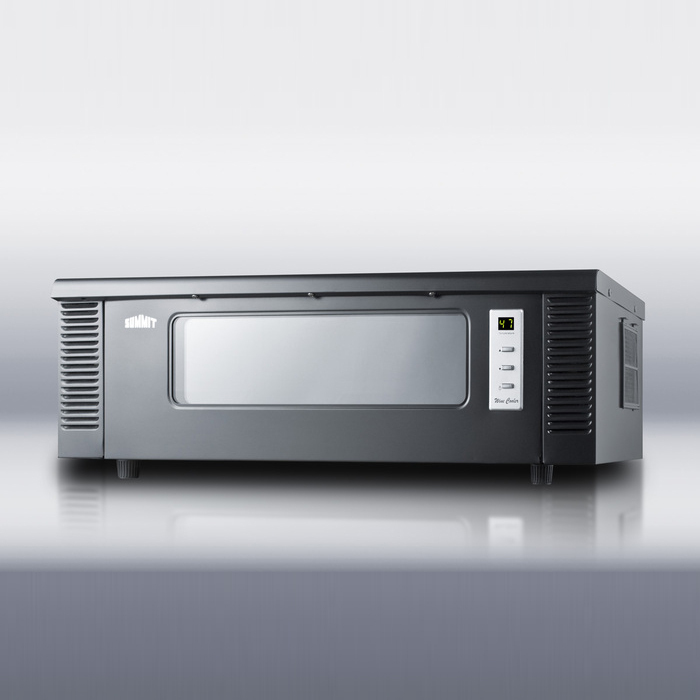 Jet black, the Chiller is perfectly sized for your countertop. 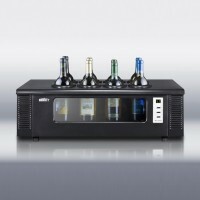 A glass window with tasteful LED lighting allows the display of up to four bottles. 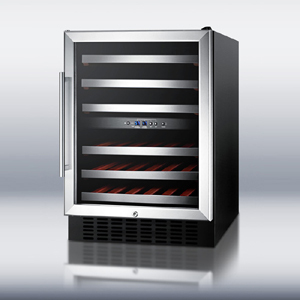 The thermoelectric cooling technology makes the unit run quieter than standard compressor-based wine cellars. 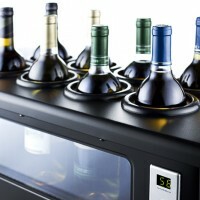 The design of the unit also eliminates vibrations, preventing damage to the taste and consistency of your wines. And with no chemical cooling agents, this unit is friendly to the environment. 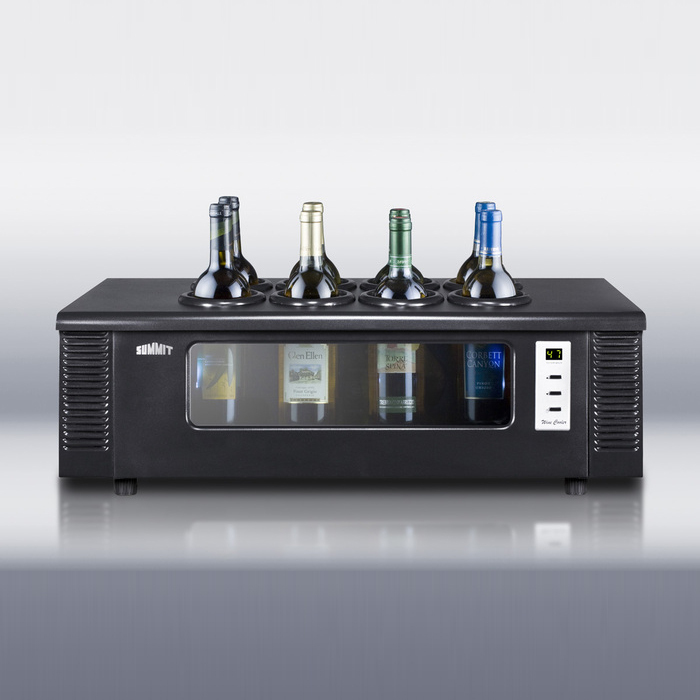 Be the first to review “SUMMIT® 8-Bottle Counterop Wine Chiller” Click here to cancel reply. © 2013 The Cooler Store. All rights reserved.